Welcome to page Dental Arts – a dental practice focused on your dental health and bright smile! Since 2008, we have been focused on delivering compassionate, personalized service in a relaxed, welcoming atmosphere. 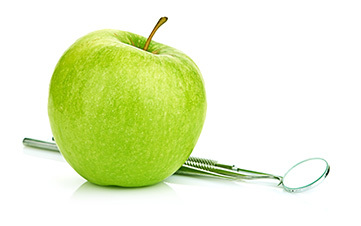 We offer a wide range of dental services listed below. Our staff is here to make your visit as enjoyable and effective as possible. Please feel free to contact us if you have any questions or requests.